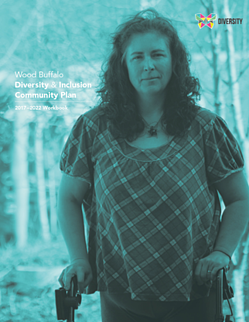 The Regional Municipality (RM) of Wood Buffalo, Alberta, is committed to inclusion, diversity and equality. 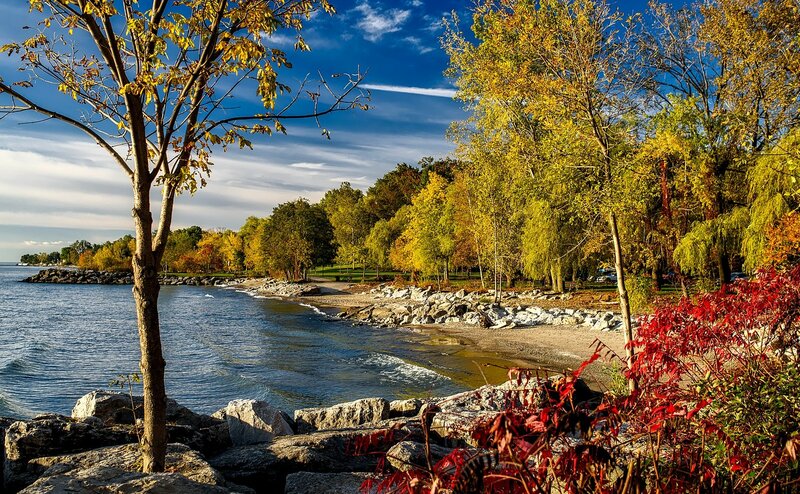 The RM aims to create a welcoming community where residents work together to implement initiatives that meet the needs of its increasingly diverse population. 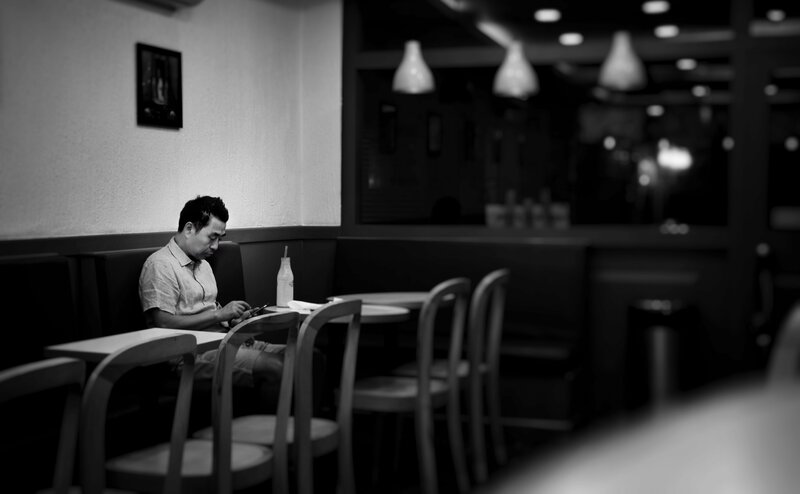 Its work includes responding to community challenges such as a lack of affordable housing, racism, high costs of living, lack of mental health supports, and isolation. 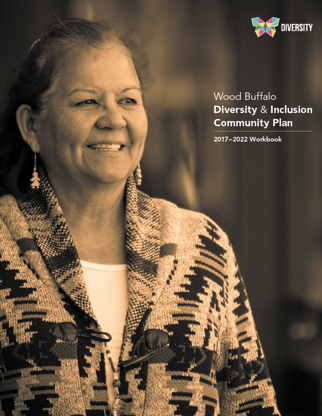 The RM of Wood Buffalo is a member of the Canadian Coalition of Municipalities Against Racism and Discrimination (CCMARD) and has adopted the 10 commitments listed by the Canadian Commission for UNESCO as a guideline for its municipal plans. 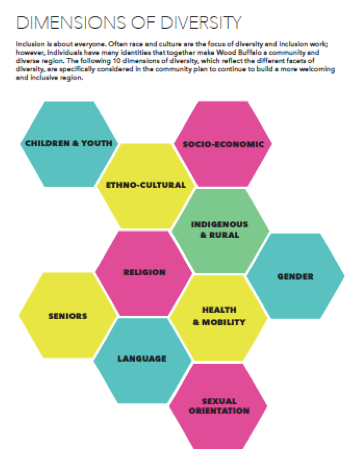 Its Regional Advisory Committee on Inclusion, Diversity and Equality (RACIDE) fosters awareness, advises on the development of initiatives, and provides a voice to groups that tackle issues of inclusion, diversity, and equality. In addition, its Coalitions Creating Equity (CCE) program looks at hate incidents, hate crimes, and human rights, in order to strengthen the capacity of community to respond to these incidents, increase awareness and education on reporting incidents, and develop tools and resources to support survivors. 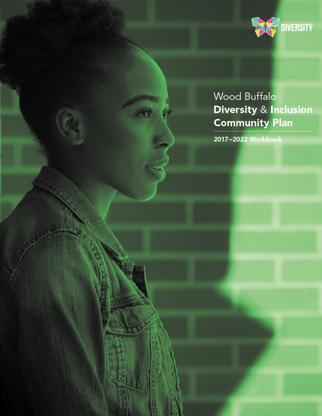 Wood Buffalo’s 2017-2022 Diversity & Inclusion Community Plan guides programming and initiatives in the community and provides an accountability tool to monitor progress. 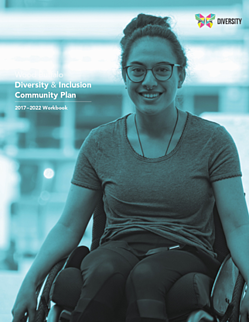 The plan was developed by and for the community through a dynamic engagement process that included a community Diversity Summit (where more than 100 community stakeholders provided input), 156 process surveys, 19 focus groups (attended by 250 individuals), and 729 responses to a public survey on diversity, inclusion, identity, barriers and strategies. 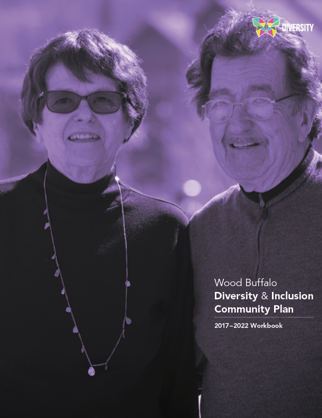 Wood Buffalo’s Diversity & Inclusion Community Plan supports the development and maintenance of inclusive services and spaces, encourages a cohesive society where everyone is safe and secure, deepens the sense of home and belonging of residents, and improves the attraction and retention of current and future residents. 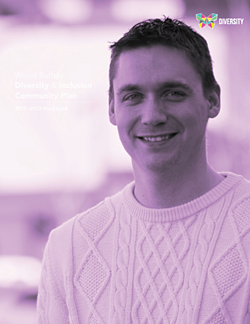 The Regional Municipality of Wood Buffalo is committed to inclusion, diversity and equality. 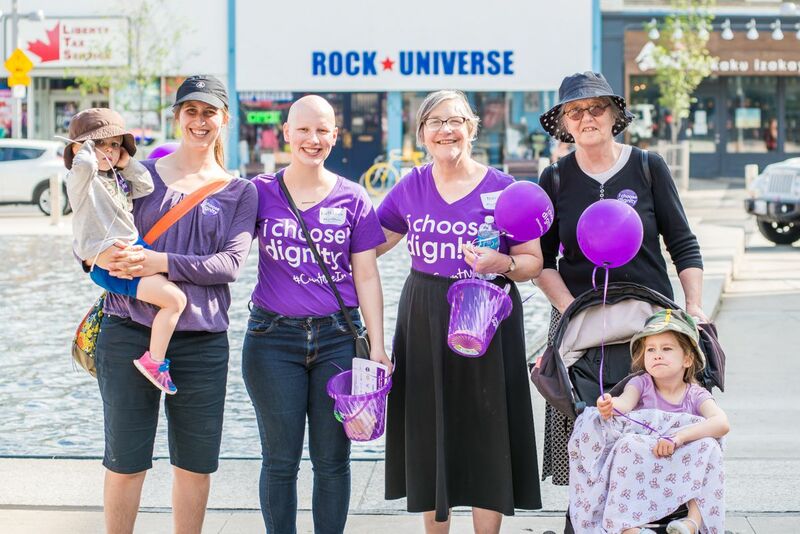 As part of their mission, they aim to create a welcoming community, serving the needs of an increasingly diverse population. 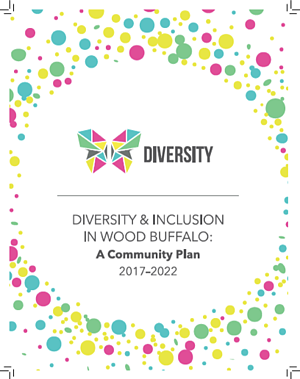 The Wood Buffalo community works together to implement initiatives that help create a more welcoming and inclusive community for all.